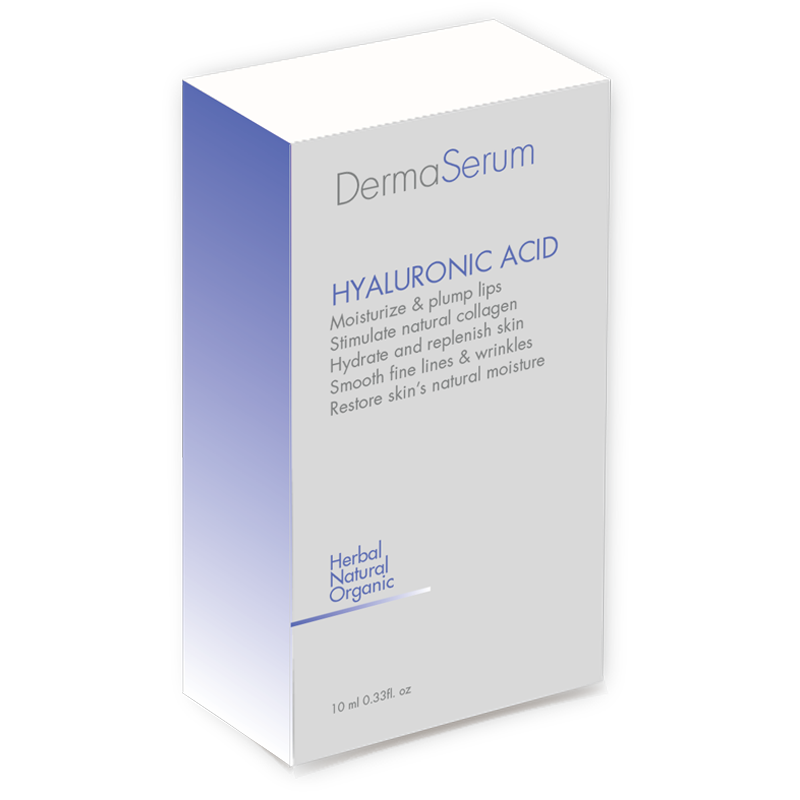 Hyaluronic acid naturally occurs in the skin and plays an important role in maintaining moisture. This essential molecule however has a short life cycle in skin, with 30%-50% degrading every 24 hours. With age, the skin’s ability to produce hyaluronic acid decreases. Production starts to decline in the 20s and this decline accelerates in the 40s. 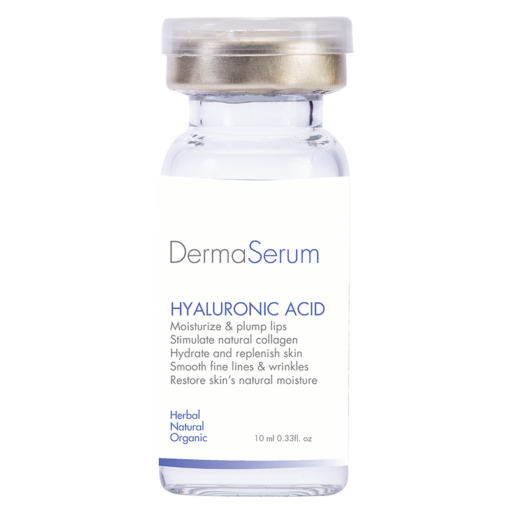 Decreased production rapid degradation of hyaluronic acid contribute to signs of aging, including decreased firmness, less facial plumpness, and rough texture. 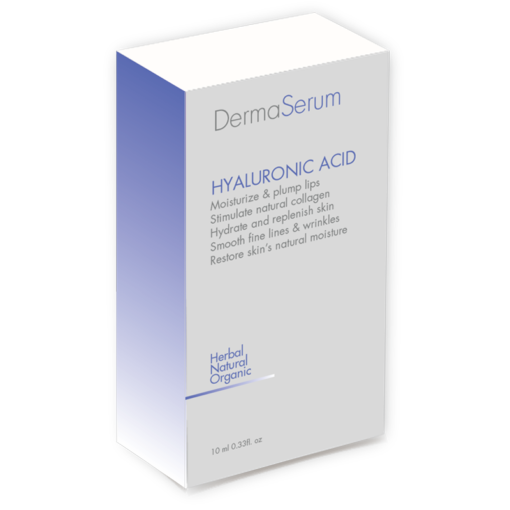 Derma Serum Hyaluronic Acid Serum is 100% free of animal derived raw materials and organic solvent remnants, paraben free, propylene glycol free, fragrance free, Cold pressed raw material only, Oil Free, No Preservatives added. 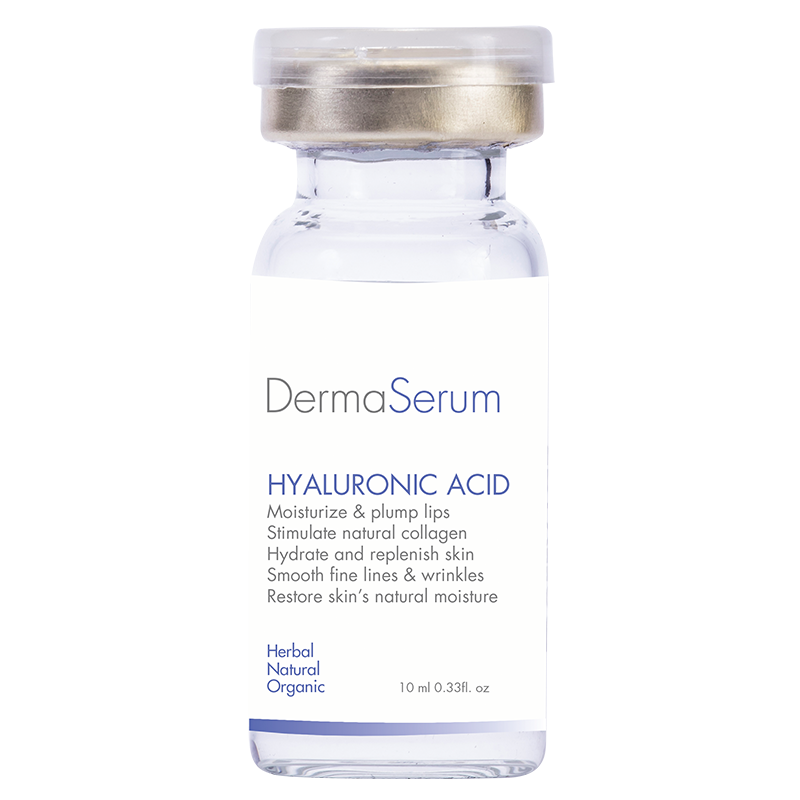 Derma serum Hyaluronic acid contains hyaluronic acid which is proven to hydrate and soothe even the most sensitive skin while also smoothing fine lines and restoring youthful elasticity. 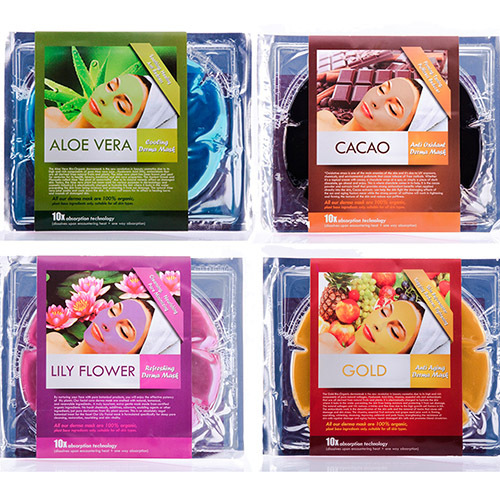 The lightweight formula can also be used as a velvety smooth makeup primer. This Serum comes in a 30ml glass bottle with dropper applicator. 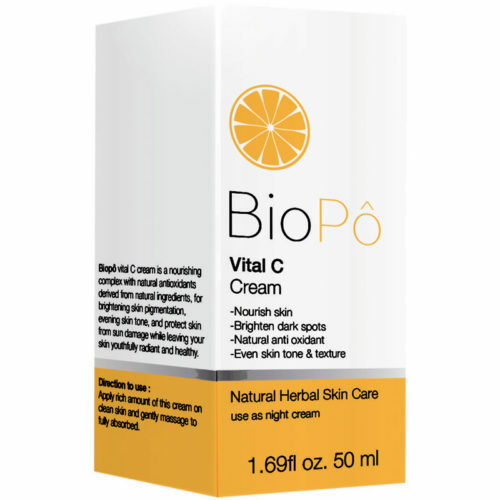 Hyaluronic acid, cucumber Essence, Amino Acid, Aloe Extract, Vitamin C , Vitamin E, glycerin, Algae Extract, Oat Beta Glucan, Butylene Glycol, Deionized water.